Just discovered that PRISM and The Crossing were featured on a December episode of New Sounds with John Schaefer on WNYC. Music by Gavin Bryars, Roshanne Etezady, and Huang Ruo. Have a listen to the podcast! https://www.newsounds.org/story/3873-music-bryars-crossing-prism-quartet/ 3 days 14 hours ago. Today at 3 PM, PRISM's Matthew Levy and composer/pianist Uri Caine are guests on WMBR's New Edge Program with host Ken Field to discuss the Quartet's new release, "The Book of Days." Listen online at https://www.wmbr.org/ or at 88.1 FM if you're in the Cambridge, MA area. 4 days 13 hours ago. ANNOUNCING PRISM Quartet's Residency at Temple University, April 25-26. CALLING ALL SAXOPHONISTS: all residency activities are free and open to saxophonists from throughout the region. https://mailchi.mp/prismquartet/temple?e=[UNIQID] 1 week 4 days ago. PRISM Quartet updated their cover photo. 2 weeks 4 days ago. VIDEO RELEASE of WAVEGUIDE MODEL I: One of PRISM's most adventurous projects, with music by Dan Trueman and interactive video environment by Mark DeChiazza, co-presented with Drexel Westphal College of Media Arts & Design. Special thanks to our principal funder, The Pew Center for Arts & Heritage. 1 month 3 days ago. knack for the sax. 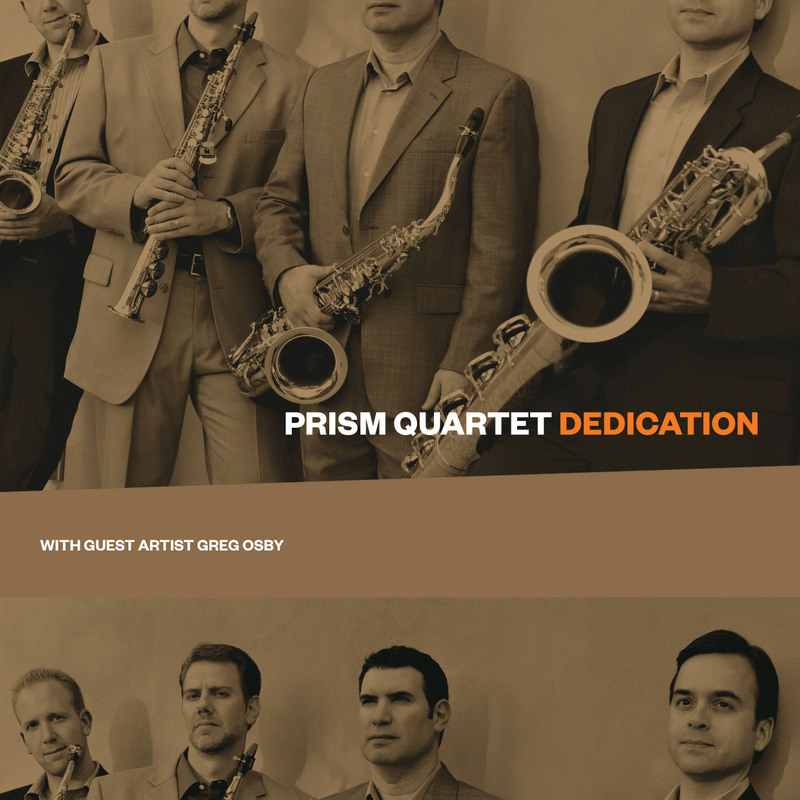 PRISM has expanded the world of the sax quartet through their commissions and performances since 1984. Their dedication has paid off with this virtuosic showcase of instrumental acrobatics.